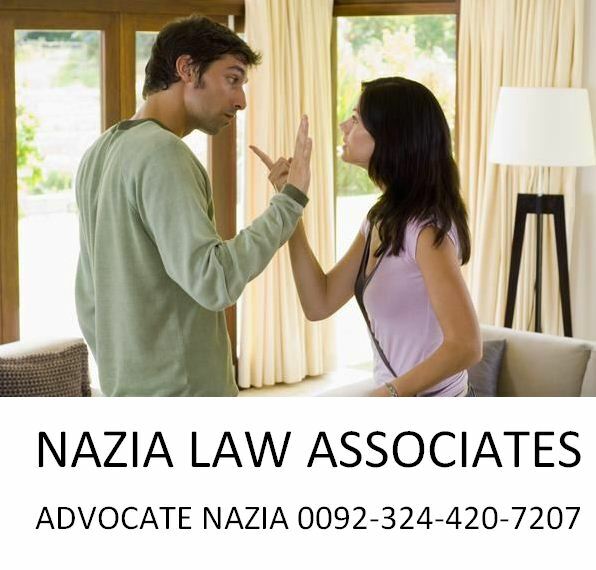 Talaq is given by a Muslim male to his wife however to make the Talaq process in Pakistan legally valid it is necessary to follow all the legal requirements and to follow the law of Pakistan related to divorce. Normally people just prepare a divorce deed and send it to the wife and start thinking that it’s all over however this is not the case. The Talaq procedure in Pakistan has to be followed according to the law. Normally people try to be a lawyer themselves and write whatever they wanted to on the divorce deed without knowing their merits and demerits. Every Talaq in Pakistan is not the same and every wordings on the divorce deed should be written very carefully so better that you tell a lawyer all your issue and then get your divorce deed prepared because many of the people don’t know that the wordings on the divorce deed can be used in the court of law against such husband.